While the ability to convey deep messages through colors has become apparent, the impact that this color selection has on the design world - and especially the world of weddings, is huge. 1) Freshen up your fest with ultra violet flowers. 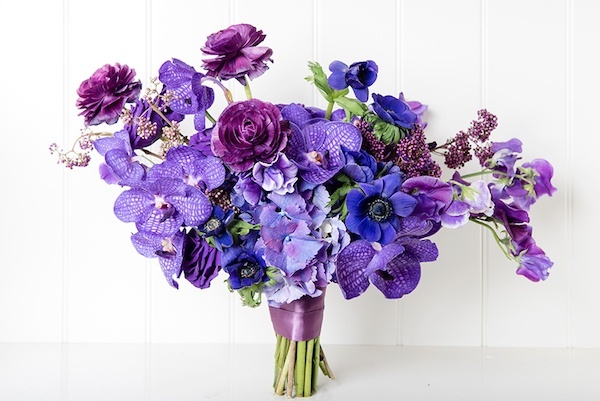 Add a pop of purple with a stand-out bouquet that includes a spectrum of violet shades! This bouquet is one of several featured in a post on wedding bouquets inspired by the colour of the year, shared by The Wedding Scoop. 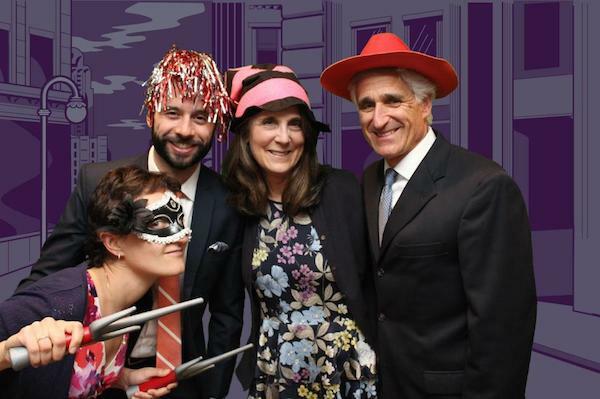 2) Make your photo booth pop with purple props. Whether you choose a violet-coloured green screen background, or provide your guests with fun purple-hued photo booth props, you can add the pantone colour of the year to your wedding without overshadowing your overall theme. 3) Be on trend with bridesmaid outfit accents. 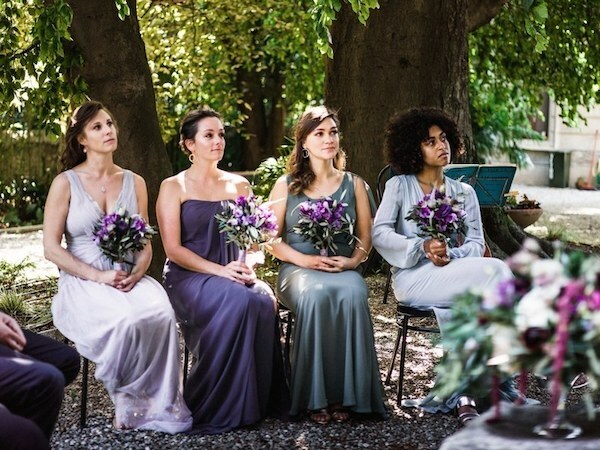 You can dress up your bridesmaids in a pretty palette of purples (like in this lovely, laid-back photo shared by Brides.com), or you can include subtle accents by adding violet-coloured ties, pocket squares, or jewellery to the wedding party's ensemble. 4) Add a touch of sass with a purple chair sash. 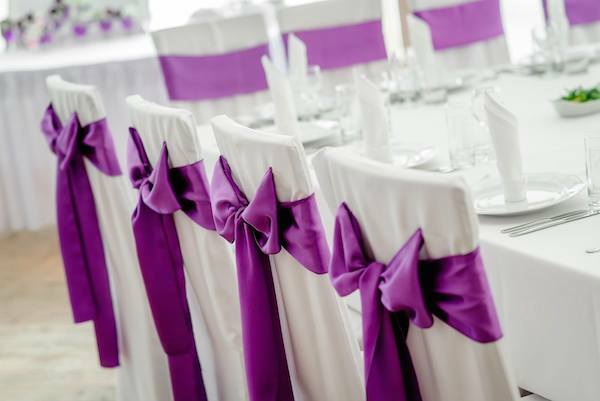 You can keep your decor simple and sophisticated while adding a touch of violet with colourful, yet cool chair sashes, like the ones pictured above, created by Sitting Pretty Chair Covers. 5) Show it off with sweets! Nothing grabs the attention of your guests like a beautiful display of sweet treats. 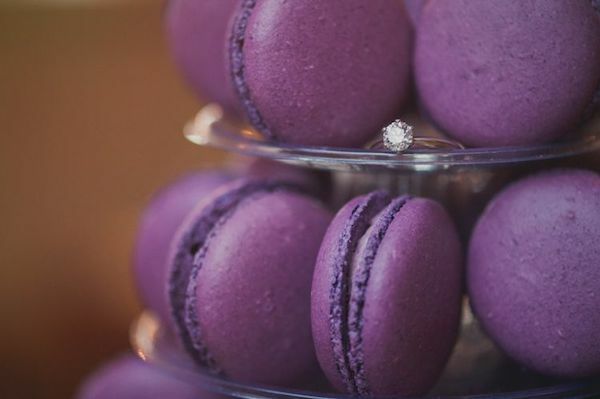 Mix it up with some tasty, violet-hued treats, like these magnificent macarons, yum! 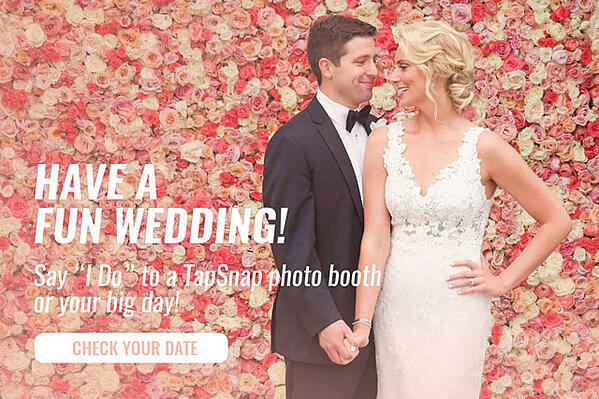 You can take your event to the next level with a fully-customized photo booth experience. Add an ultra violet coloured photo booth wrap, pick purple props and backdrops, and include personalized purple digital frames for your printed photos - TapSnap can do it all! Check your date and start planning today.